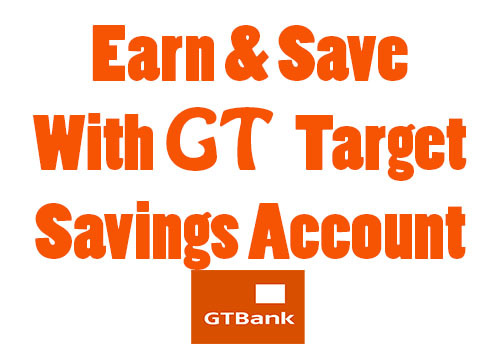 While going through my usual habits of wallowing online endlessly in search of any reasonable article that might catch my attention, I stumbled upon an article at Ogbongeblog which talked about how to withdraw from a GTB Target savings account. What Is GT Target Savings Account? This is an account from GTBank put in place to encourage financial discipline through savings. It's designed, to enable you save towards a particle goal/objective until you reach the target amount. For example; weddings, holiday, a new car, higher education, a future investment etc. The idea behind the account is just to help you achieve that. It is built in such a way that after creating your own GT Target savings account, you can then set up a standing instruction to the bank to fund the GT target account at a chosen frequency. And in that note, you will be required to provide the account which is to be debited for the standing instruction (usually any other account you have with the bank), the amount to be debited and credited to the target account, the frequency (usually 30 days, 3 months etc), start date and end date. For example, say you want to buy a car in 6 months, and will be needing N600,000 for it, you can set a standing instruction for the bank to transfer 100,000 at a particular time every month from your main account with them (where your salary, income flows) to the GT Target account for 6 months. The features embedded in this target savings account include. 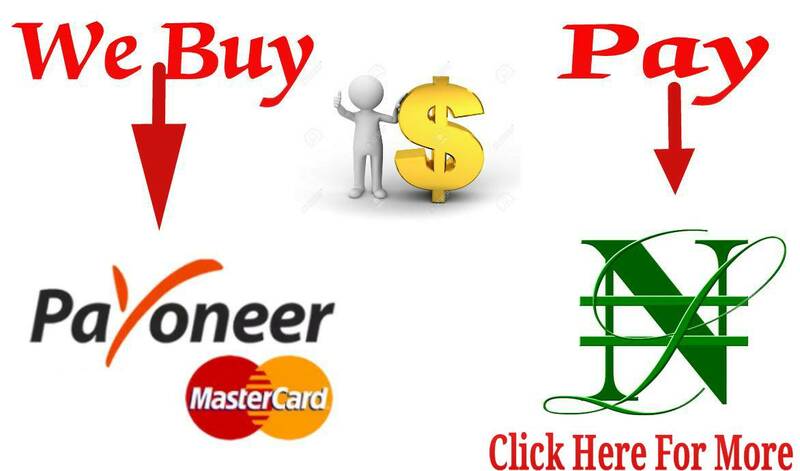 If you've got something you wish to save towards, this kind of account is perfect for you. It's easy to open and apart from helping build back your lost saving habit, it saves you the stress of having to go create another account from another bank in other to separate your real savings money meant for your car, wedding etc from your general savings. So to open one for yourself, you need to meet with the minor requirements listed below. ==>2. Click on "Self Service" on the side menu and Select "GT Target Account"
==>3. Follow the instruction given and a GT Target Account number will be generated for you. ==>4. After that, you can then proceed to place your standing order instruction and that's all. You may also want to read how to get a GTBank Account in minutes from your mobile phone. To those who care to know, I just created my own target account and set up the standing instruction already to enable me to acquire my new... SECRET. Go set yours up if you've got a target too. You can check out the terms and conditions of this account here. For questions kindly send them to me through the comment box and I will reply you with the speed of light. What if I wish to increase my standing order? my own blog andd would like to find oout where u got this from.